Well, the season is well and truly underway and words can’t describe some of the encounters we have had. 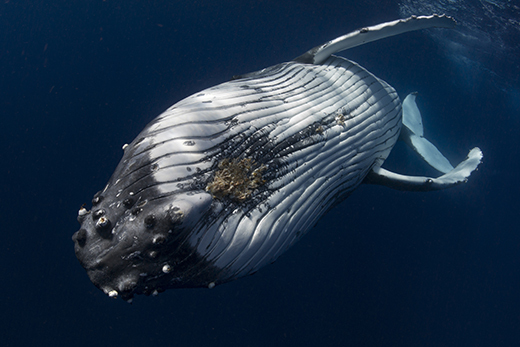 these Humpback whales are amazing curious creatures, extremely intelligent and very interactive at times. Our groups are getting some amazing photos and experiences.